In Post #2, we examined the bottleneck that cognitive science has discovered when students try to solve problems in science and math: the severe constraints on working memory when reasoning with information that has not previously been stored in long-term memory. When solving a problem, if a student must “look up” the symbol for a potassium ion, the answer takes up one of the “3-5 slots” in working memory (WM) available for non-memorized elements of knowledge. If a student must look up any fact or procedure, for the other data that must be held in WM to solve the problem, the “30 seconds or less” limit on WM retention ticks away. In contrast, when knowledge is well memorized, slots in WM open up that allow the student to focus on the characteristics of facts and procedures: the associations (cues) that assist in recalling background information needed to solve a problem. When knowledge elements in LTM are accessed at the same time during problem solving, connections grow between neurons storing those elements (‘neurons that fire together, wire together”). Cues which activate one neuron activate others in the framework, and activated elements can be recalled into WM to guide problem solving. Those links are the physical substance of conceptual frameworks. For instructors, what are the implications of this research? If we identify for our students at a gradual pace the relationships used most often in chemistry, and encourage self-testing until they can recall these fundamentals automatically, their success in problem solving should significantly improve. Here’s an experiment applying this research. First-year problems generally involve about 40 elements: those in the first 3 rows and first and last two columns of the periodic table, plus those elements “known to the ancients” with symbols based on latin names. “Memorizing to automaticity” the “name/symbol correlation” for these elements will free capacity in WM during problem solving. Knowing element location in the periodic table will speed finding atomic numbers, molar masses, and predicted monatomic charges, and during problem solving in WM, speed is important. 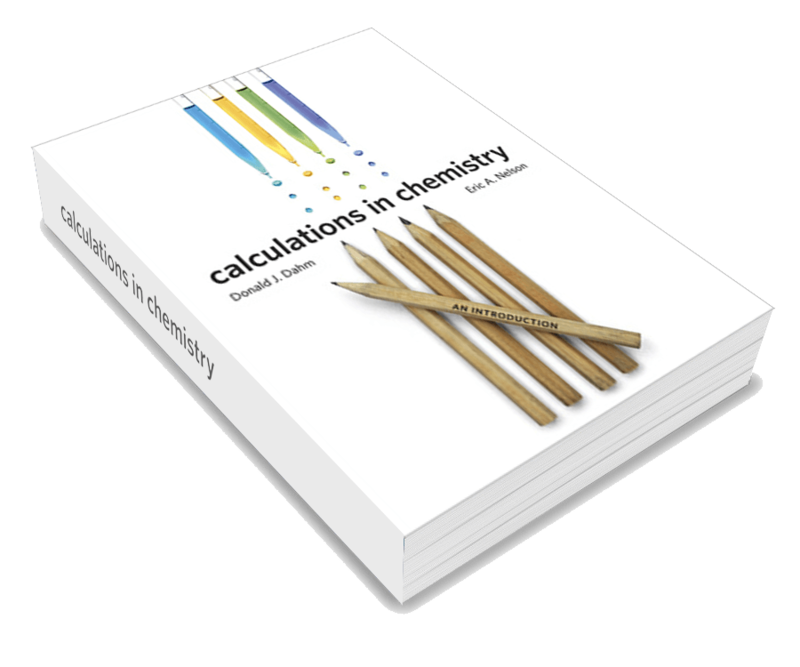 The 40 elements are assigned in 4 batches in our prep chem lessons and 3 in gen chem, with a short quiz on the assignments to encourage completion. A typical quiz is posted here: www.ChemReview.Net/PeriodicQuiz.pdf . and blank practice forms are posted at www.ChemReview.Net/BlankPeriodicTable.pdf . You may want to hand out a “blank table” copy with each element assignment, and let them know that the same blank table will be part of an upcoming quiz. The last quiz might be scheduled just before the names and symbols are needed for compound nomenclature. Does fast recall of fundamentals help during problem solving? We look forward to hearing your observations and results.